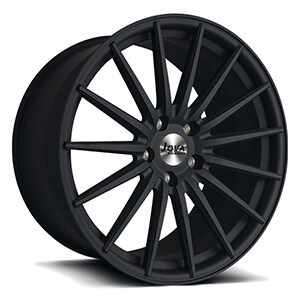 ﻿ Custom Rims And Tires,Car Accessories Shop,Car Parts Wholesale-Jova Car Accessories Co.,Ltd. 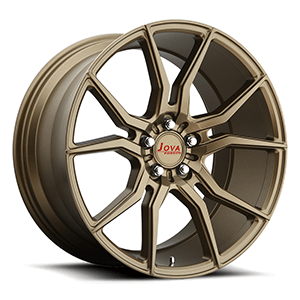 JOVA WHEELS do best aftermarket wheels for brand cars, wholesale 6061-T6 forged car wheels. 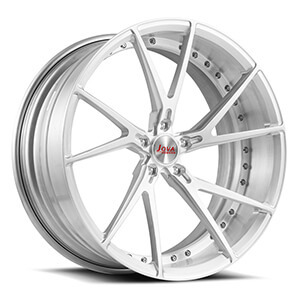 We product high performance and lightweight forged wheels, aftermarket wheels for suv, off-road, racing car, sport car. 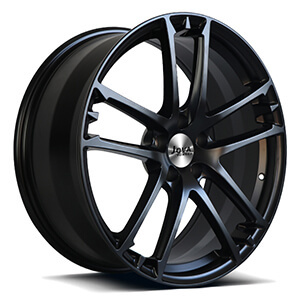 Our available size is from 16" to 22", monoblock & 2-piece wheels. Warranty: lifetime warranty for forged wheels. 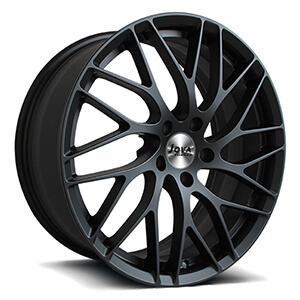 This porsche 996 wheels are black finish with machined face, double 5 spoke. 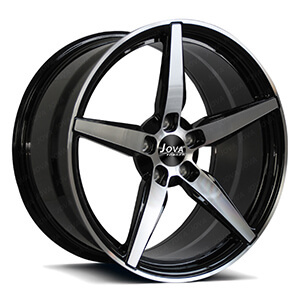 we offer custom made wheels 15" to 24" with a factory price. 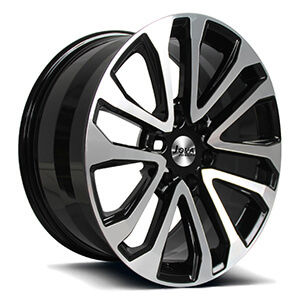 This tesla black wheels is a monoblock forged wheels, matte black finish, available size 16 17 18 19 20 21 22inch. This cheap alloy wheels are concave, 5x112, staggered spoke, we can custom made wheels from 15" to 24". 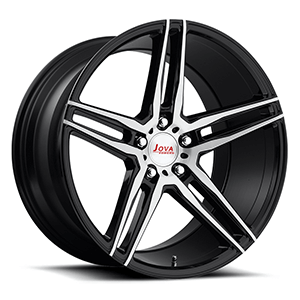 This Lexus custom rims is a 5 staggered spoke, all gloss deep gunmetal grey paint , 5 hole, size 20x8j. we custom wheels for lexus from 17 18 19 20 21 22 inch. 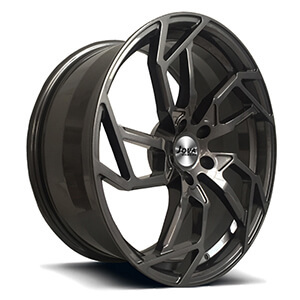 This mustang custom wheels is 15 multi spoke, all matte black paint, monoblock forged, 5 hole. Jova wheels mustang 17 18 19 20 21 22 inch. This range rover custom wheels are monoblock forged a6061-t6 aluminum alloy , 5 star spoke, black machined rims, we are chinese custom wheel manufacturers, custom made wheels for cars 17 18 19 20 21 22 24 inch. This audi a4 style rims are bronze wheels. We offer more than 36 kinds of all one color paint and 100+ kinds colored paint. we can custom made it from 17 inch to 22 inch. custom audi a4 rims, contact now! This black staggered rims is monoblock forged wheels, gloss black paint, staggered spoke with machine finished, 5 hole. we can custom made machined finish wheels at 16 17 18 19 20 21 22 22 inch. Best car rims for lexus is all matte black finished, size front 19x8j, offset 45, rear 19x8.5j, offset 50, CB 66.1, PCD 5x114.3.